Thinking of selling your real estate? Call HERSHEY. Thinking of buying real estate? Call HERSHEY. Call Thomas Hershey to list your property. 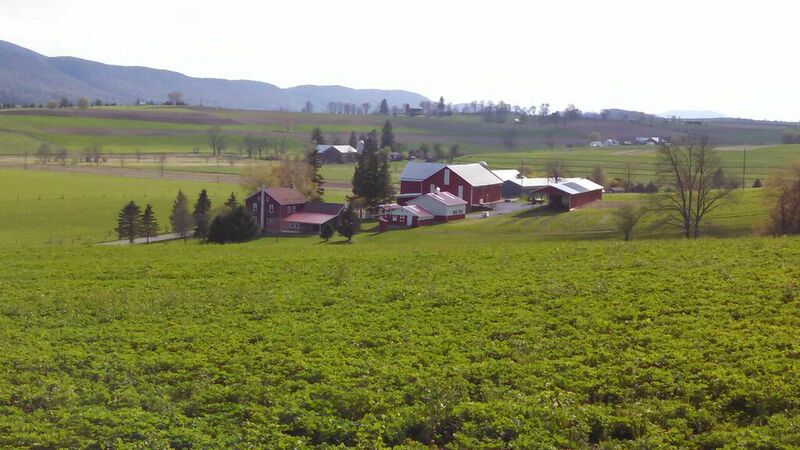 Nursery Rd Kempton PA. SOLD!! 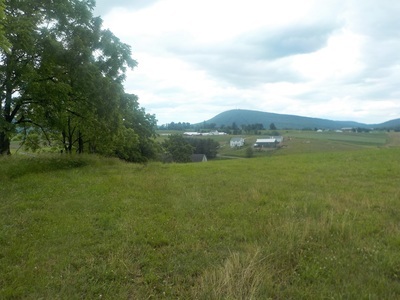 ​Sold by Hershey farm Agency Inc.
57 +/- acres zoned Commercial , Industrial , Office. Public water , sewer and nat gas . Office/Limited Industrial/Offices Industrial parks, Scientific research. Sportsman Paradise!! 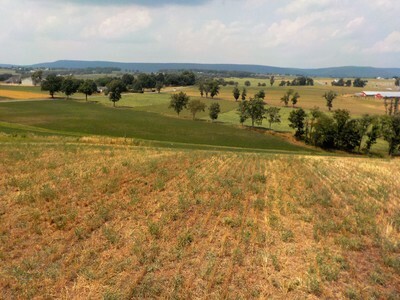 108 acres bare land near Kutztown PA.
Berks county, Greenwich Twp, Kutztown School District. 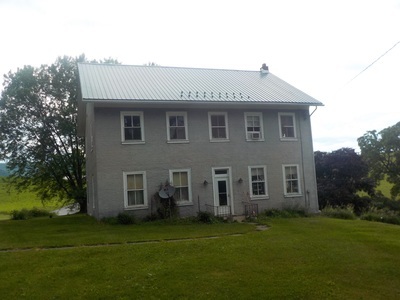 3 Bedroom Stone Farmhouse circa 1820 with newer addition and 2 car garage on 16+ acres of Land. Berks county , Longswamp Twp, Brandywine Heights School District. 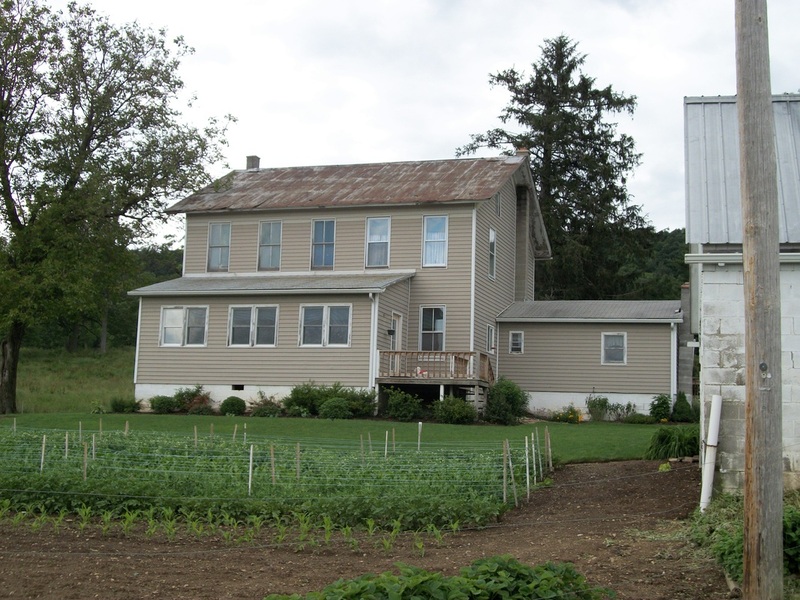 The farmhouse has been well maintained and is ready to move in. High tensile fencing surrounds the property making it perfect for horses or other livestock. The bank barn is in very good condition. There are many out buildings including an old stone mill. Beautiful property on a quiet country road. Mertztown PA. Bucks County, Milford Twp, Quakertown Area. 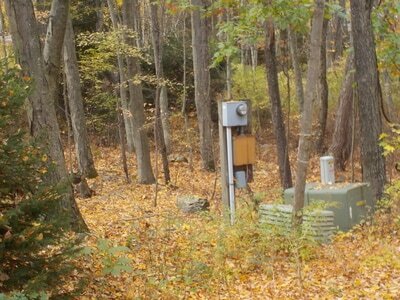 ​12 + ACRE WOODED LOT. 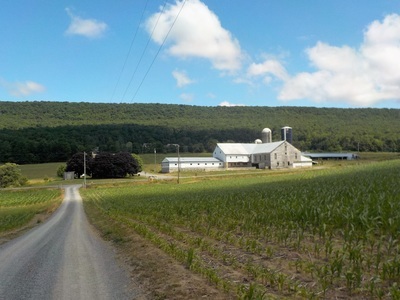 BERKS COUNTY , TILDEN TWP. ​BEAUTIFUL LAND ON A QUIET COUNTRY ROAD. 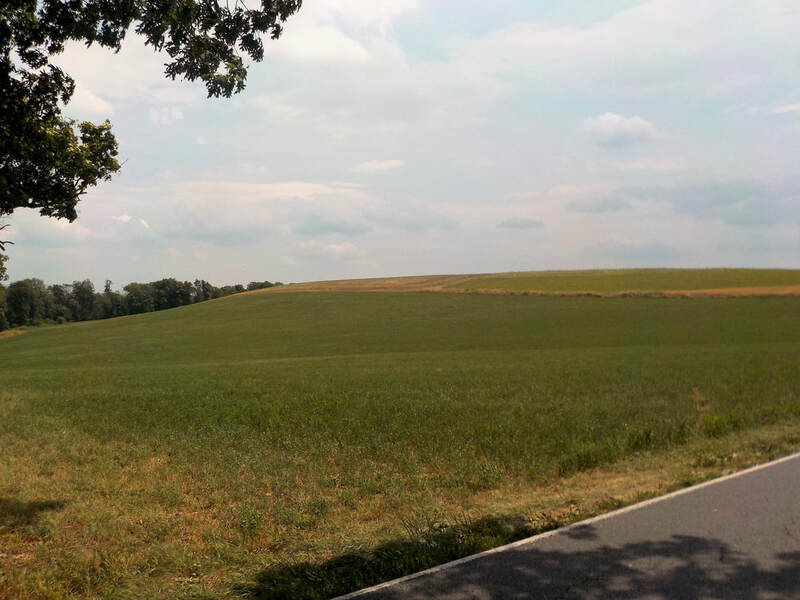 ​POSSIBLE TO SUBDIVIDE INTO TWO FIVE ACRE LOTS. $140,000 Call 610-209-7096.. SOLD !! SOLD !!! 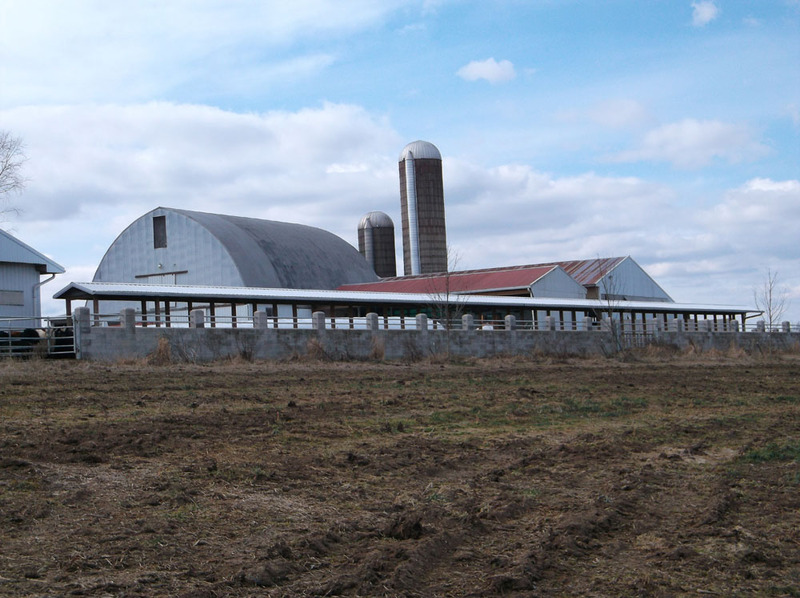 40 +/- acre dairy farm. 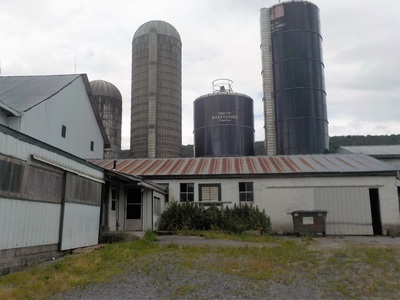 Centre county, miles Twp, Close to Rebersburg PA. 4 bedroom 1& 1/2 bathroom farm house, 70 tie stall dairy barn with two large calving pens with barn cleaner 6 box stalls, 19x72 slurry store, 4 silos, 20x70 Harvestore , 18x20 stave , 14x40 stave and high moisture. 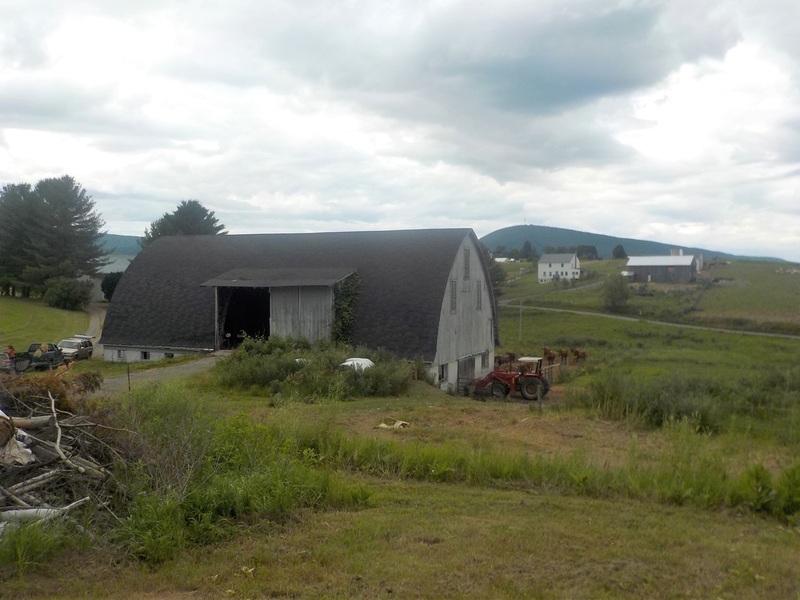 Large heiffer barn with new roof, Machinery shed with heated shop. 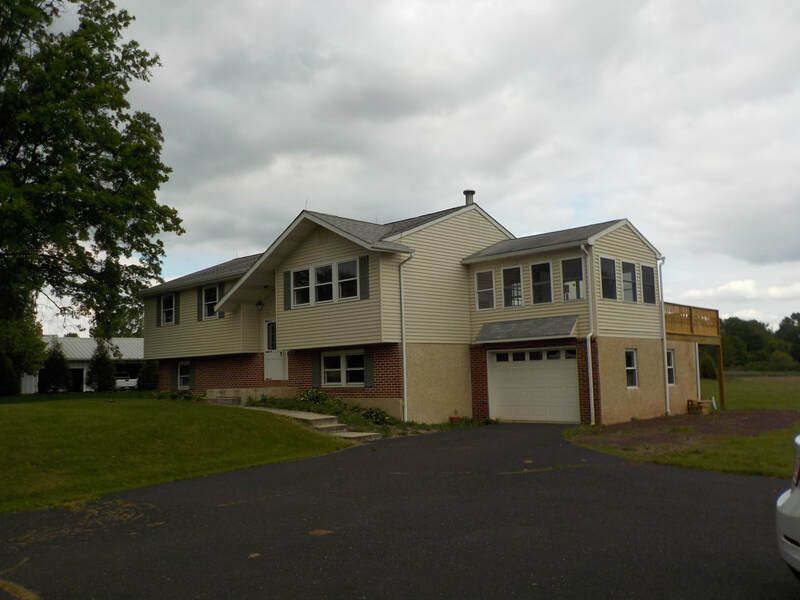 Call Thomas Hershey at 610-209-7096 for more info.. SOLD !!! Brick farm House , Bank Barn, 110 acres of tillable or pasture land, good soil. New Survey, New Septic Tank. SOLD!! 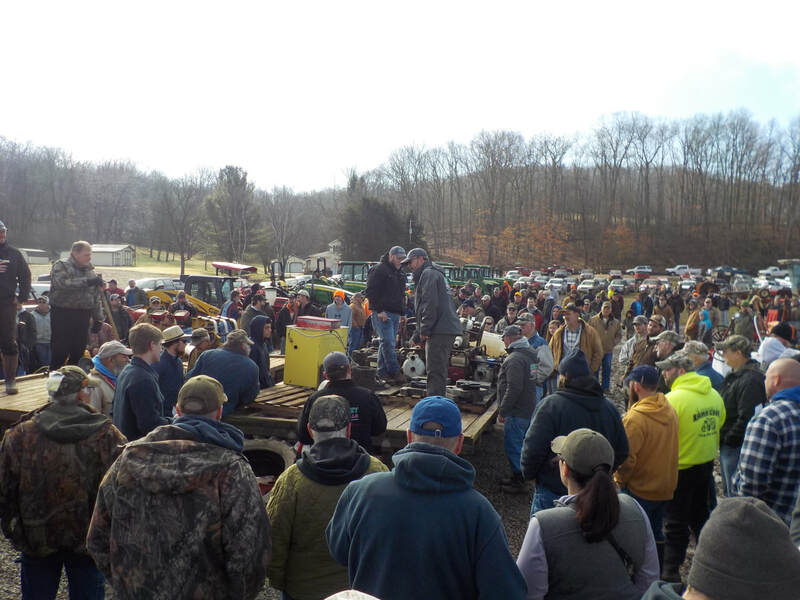 YARNICK/KIMMEL FARM EQUIPMENT REDUCTION AUCTION..... SOLD!!! 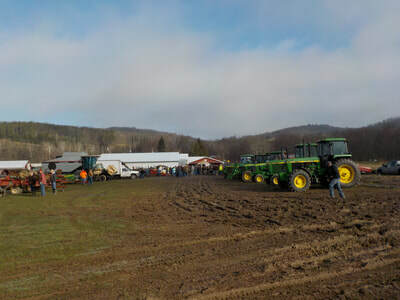 Over 60 farm equipment items including many John Deer tractors. SOLD !! SOLD!! REAL ESTATE AUCTION SOLD! 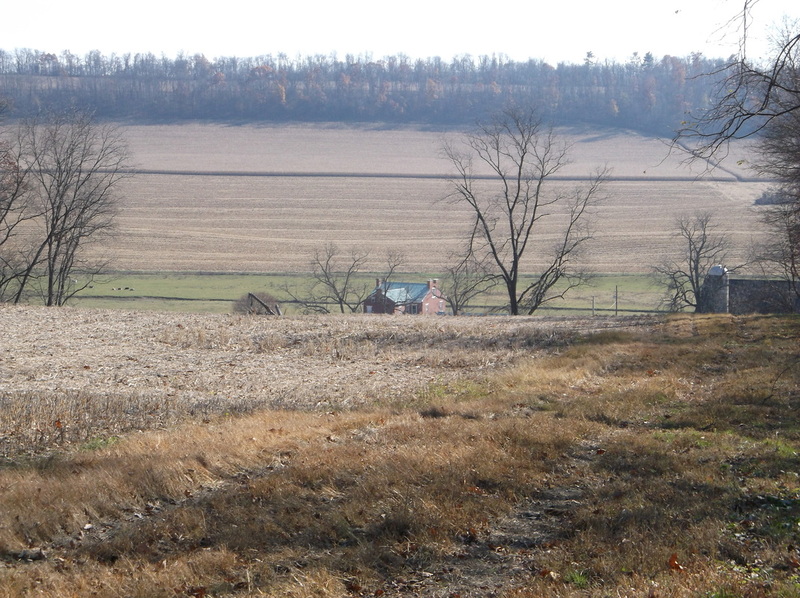 Soil is Farmland of State Wide Importance. 12 out of 13 lots SOLD AT AUCTION !! BUILD YOUR DREAM HOUSE OR BUY FOR INVESTMENT! 11 Residential Building Lots, 2 Commercial Lots. 13 lots Guaranteed to sell at or above $10,000 Each. Monroe County, Chestnut Hill Twp. One lot in Carbon County at Indian Mtn Lakes. Slightly rolling land perfect for poultry, Hogs or Cows. ​SOLD AT AUCTION BY HERSHEY AUCTION LLC. SOLD AT AUCTION!!! 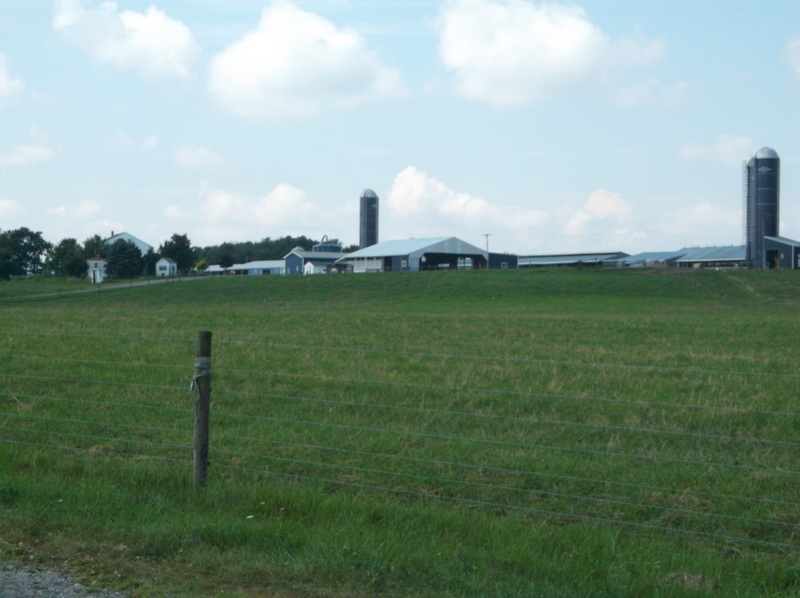 255 acre Dairy, Buffington Twp, Indiana County PA.
Close to Aaronsburg PA, Close to State College and Lewisburg PA.
SOLD !!! 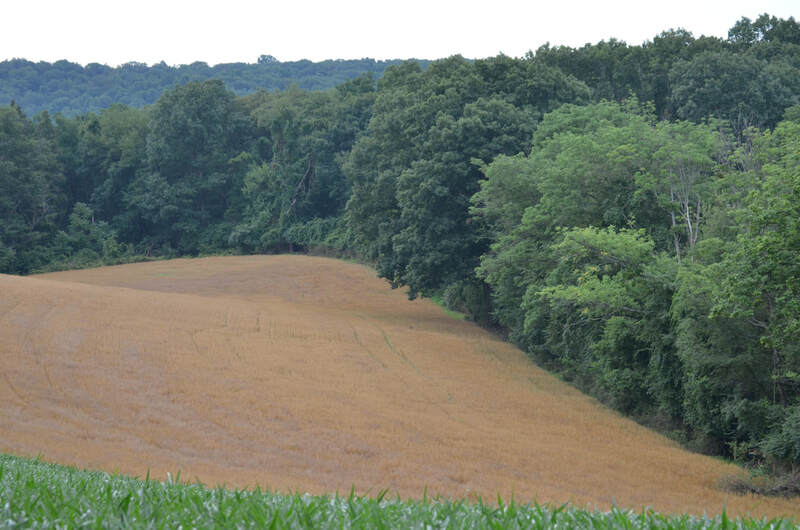 BERKS COUNTY , KEMPTON AREA.. Peace and quiet. Circa 1840 Pennsylvania bank barn now a beautiful country home on 12.56 acres of land in Albany Township Berks county. Home upgrades include a custom kitchen with tile floors & granite counter tops, geothermal heating system with central air, modern bathrooms to name a few. 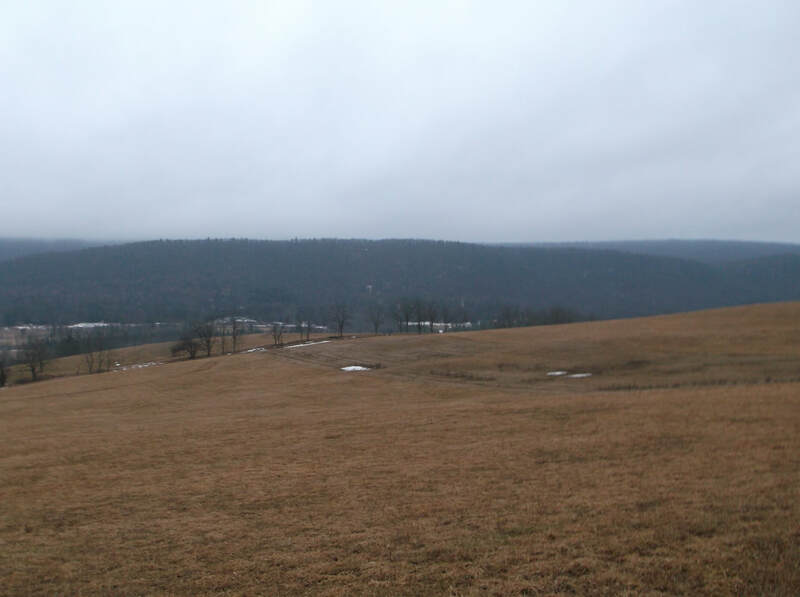 Spectacular views of the surrounding countryside. Large 60x34 garage / barn with 3 bays and two overhead doors, 12 ft ceilings and new roof. Kutztown school district!! Adjoining Lot also SOLD! . 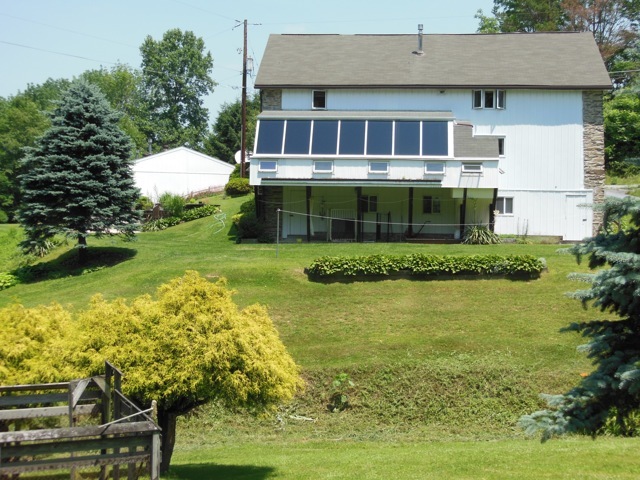 Call Thomas Hershey at 610-209-7096... SOLD BY HERSHEY FARM AGENCY. Not many properties like this one!! Newer brick house about 13 years old, 3 bedroom 2 1/2 bath, full basement with a 1/2 bathroom. Detached brick two car garage. Large pole building with concrete floor. Long paved drive way to the buildings make for fantastic views. 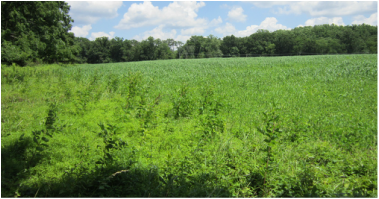 Call for USDA , soil, survey maps. 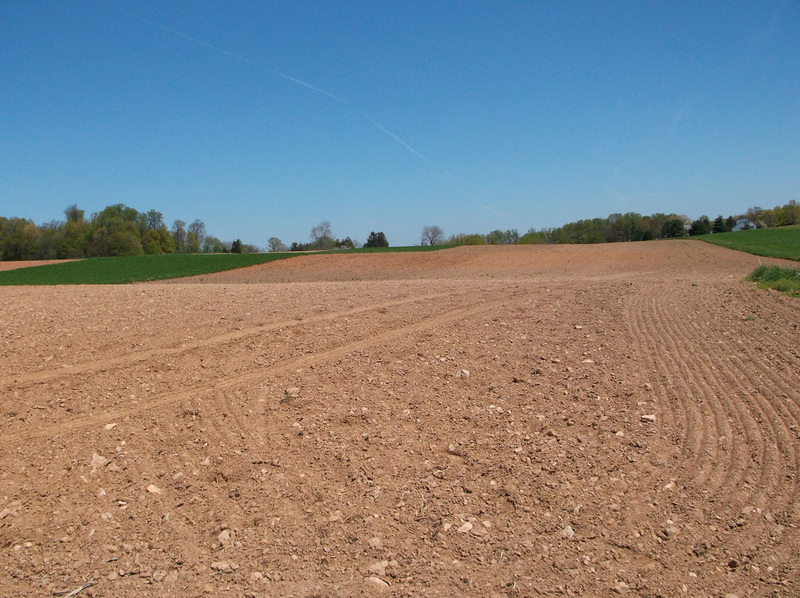 Mostly Hagerstown, Class one soil. lots of road frontage. Oil , Mineral , Gas Rights included. 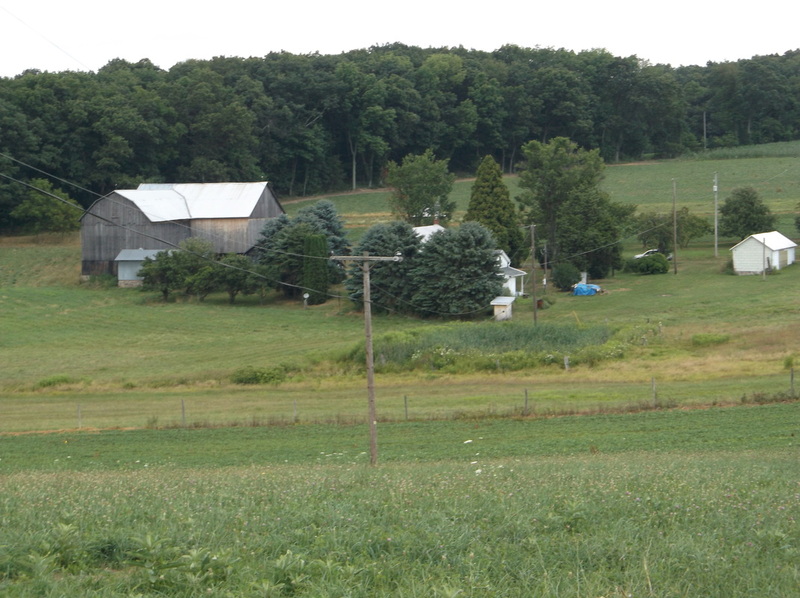 96 +/- Acre Dairy Farm with double house .. 52 tie stall bank barn with slurry pit new in 2006… SOLD BY HERSHEY FARM AGENCY. 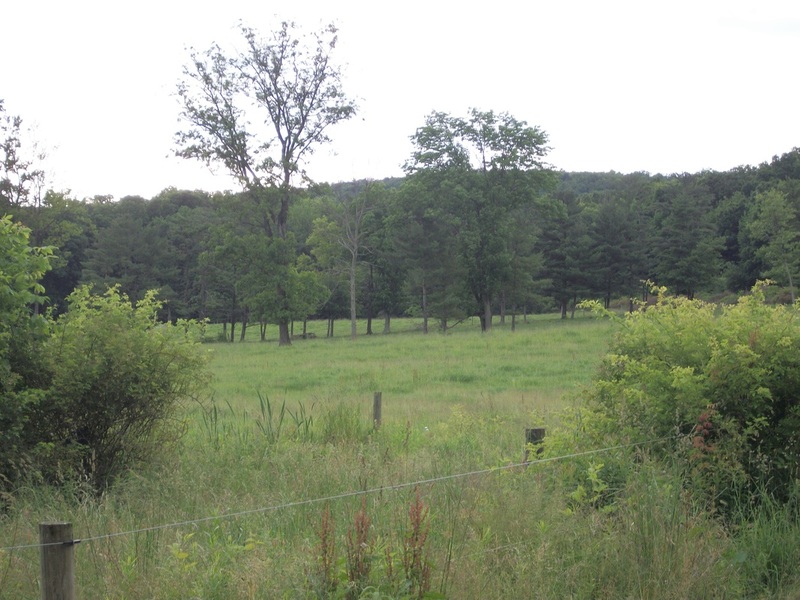 126 Acres 75 Tillable Woodland and Pasture. 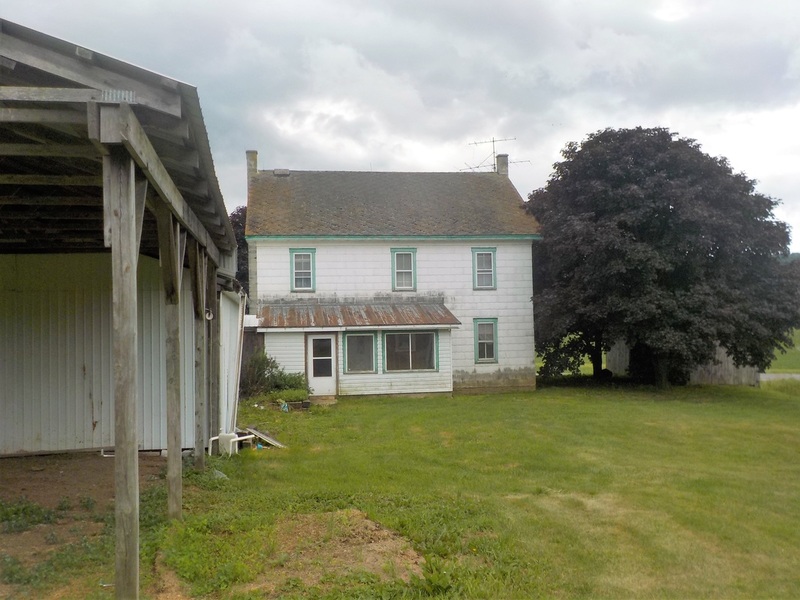 4 Bedroom Farmhouse Large Bank Barn…..SOLD BY HERSHEY FARM AGENCY. Montour County Close to Turbotville PA 155 Acres w/ Very Nice Remodeled 4 Bedroom House Large Pole Barn and Hay Barn w/ Heifer Loafing Area….. SOLD BY HERSHEY FARM AGENCY. 77 Acre Working Beef Farm w/ 2 Silos and Good Barn. Brick House Needs Rehab ……… SOLD BY HERSHEY FARM AGENCY. 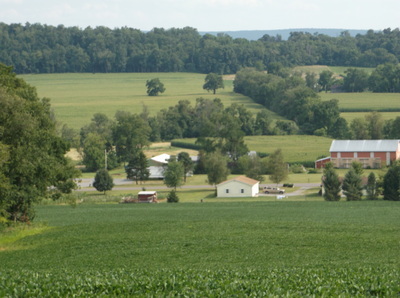 Oley Twp. 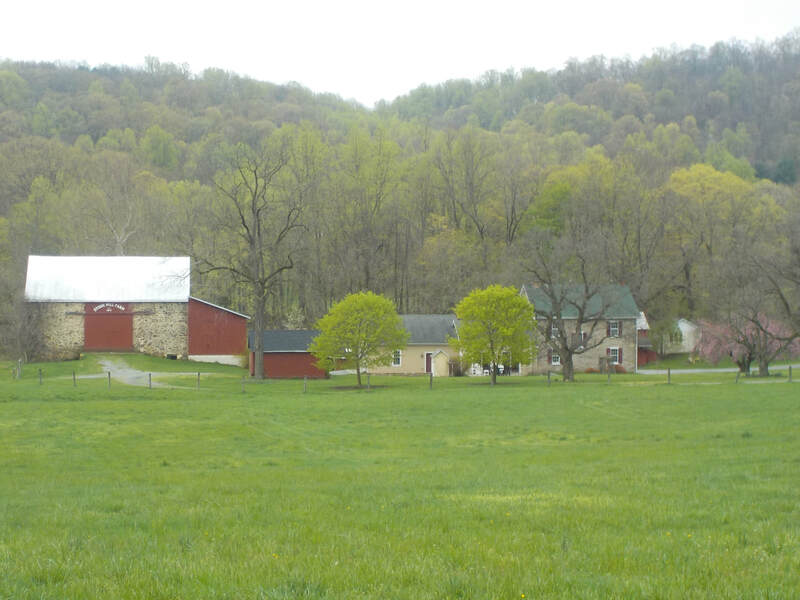 97 Acres w/ Farmhouse and Bank Barn , Good Soil…. 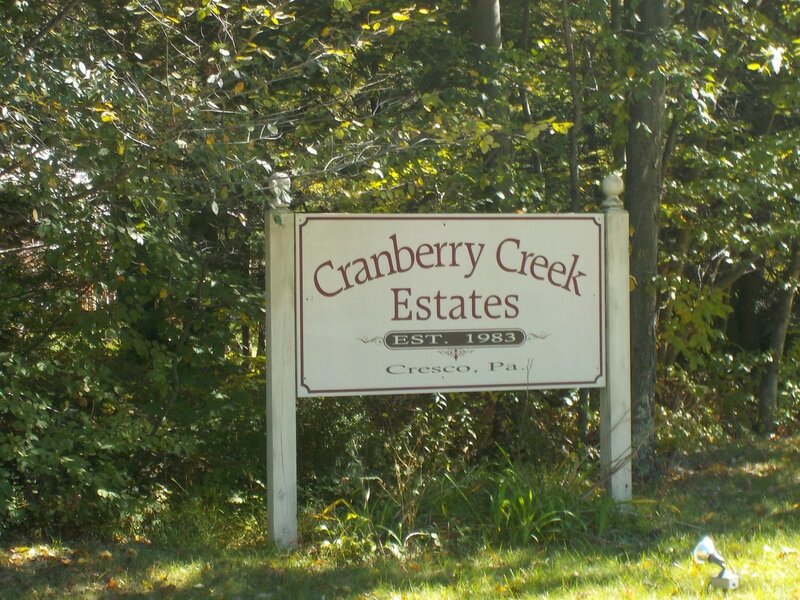 SOLD BY HERSHEY FARM AGENCY. 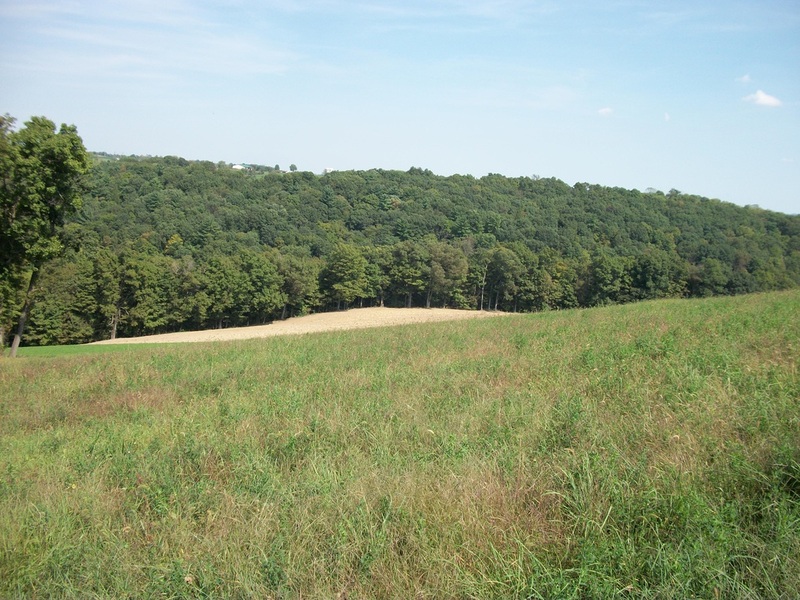 78 +/- Acres w/ 2 Houses and a Bank Barn , Very Good Soil … SOLD BY HERSHEY FARM AGENCY AS Buyer Agent. 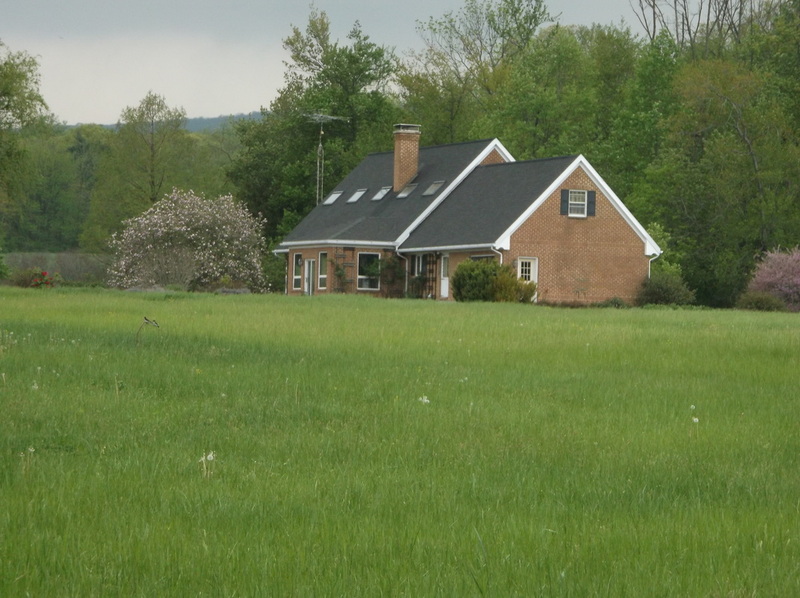 Bethel Area.2 Houses on a 95 Acre Farm w/ 45 Tillable w/Custom Built House and Farm House Rental w/ 2 car Garage…. 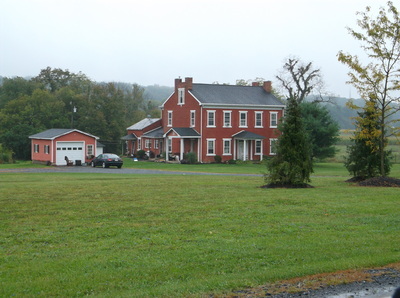 SOLD BY HERSHEY FARM AGENCY. Lehigh County White Hall Twp. 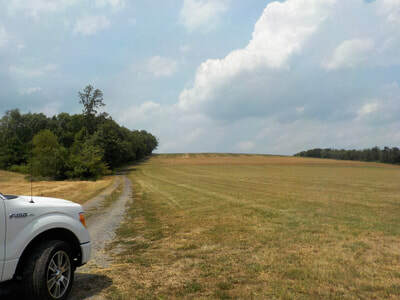 48 Acres Mostly Tillable Vacant Land. Public Water And Sewer. Subdivision Potential….. SOLD BY HERSHEY FARM AGENCY. 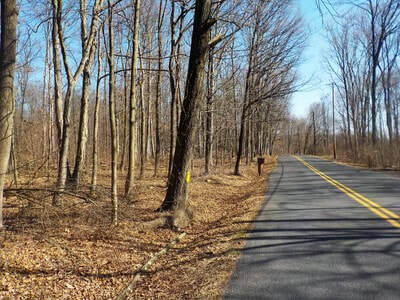 Point Twp 122 Acres of Woodland w/ ROW. Bear , Turkey and Lots of Deer …. 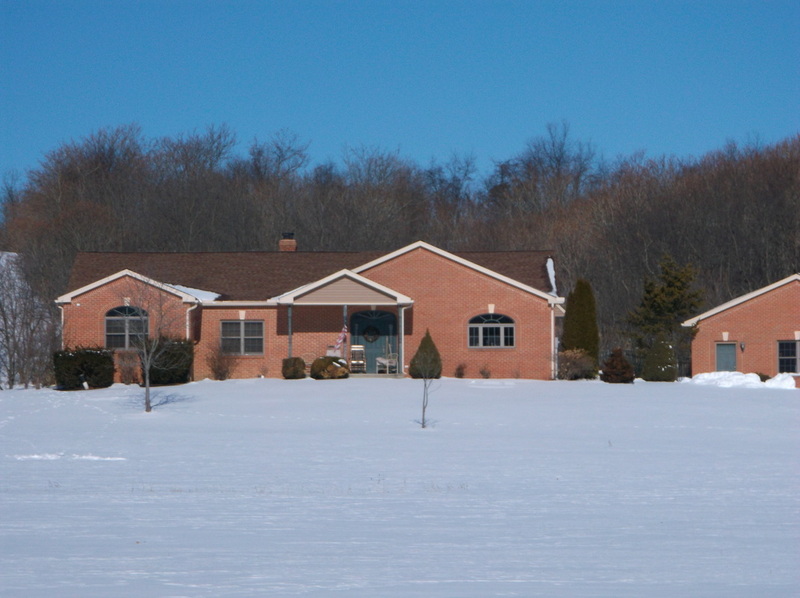 SOLD BY HERSHEY FARM AGENCY. 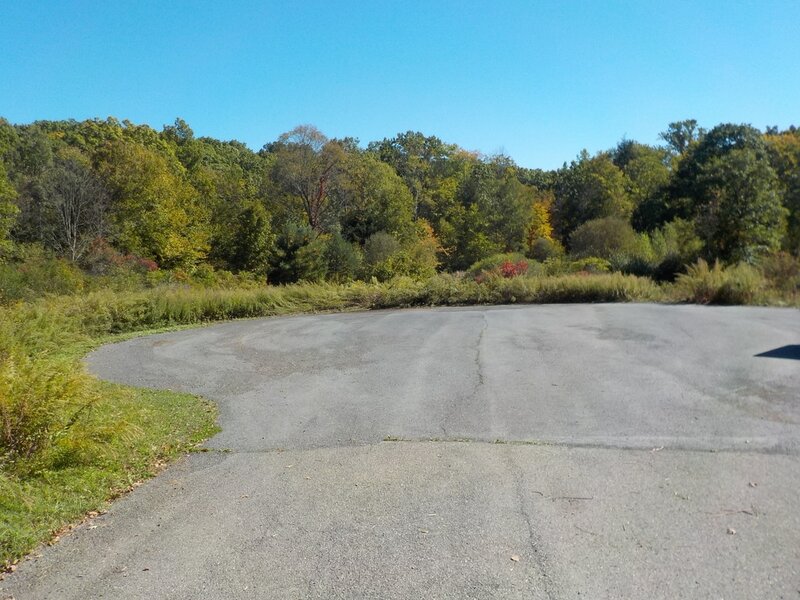 Porter Twp, 73 acre Mobile Home Park with 52 homes , farmhouse , storage units. 90% occupied. 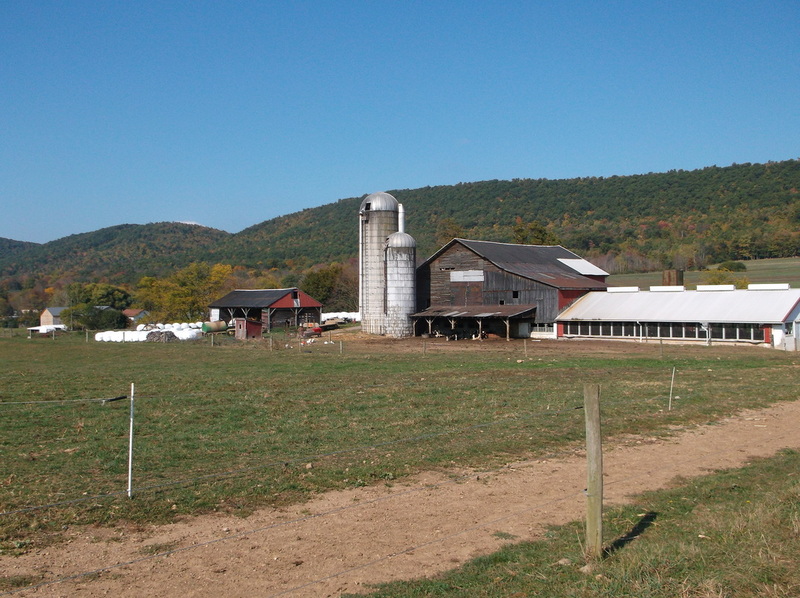 Room for expansion.. SOLD BY HERSHEY FARM AGENCY. 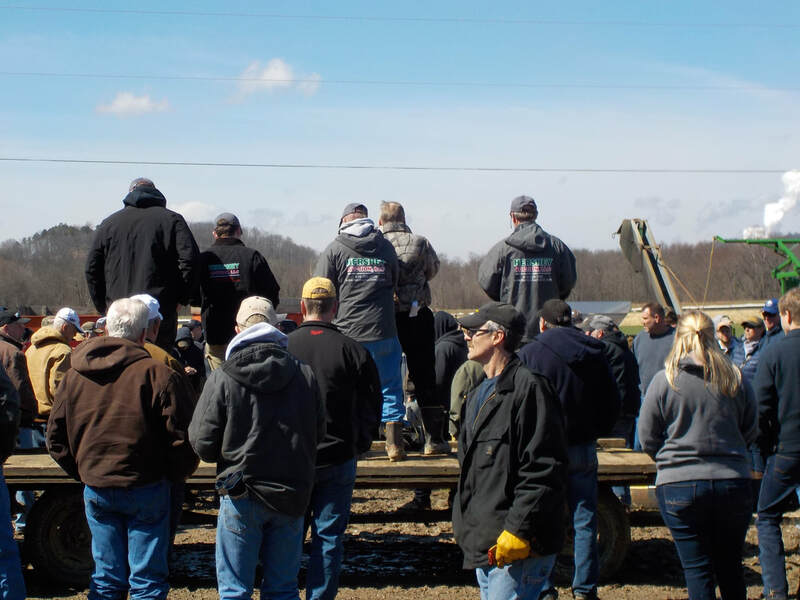 SOLD at Auction by HERSHEY AUCTION LLC. Pole Barn & Road side stand. 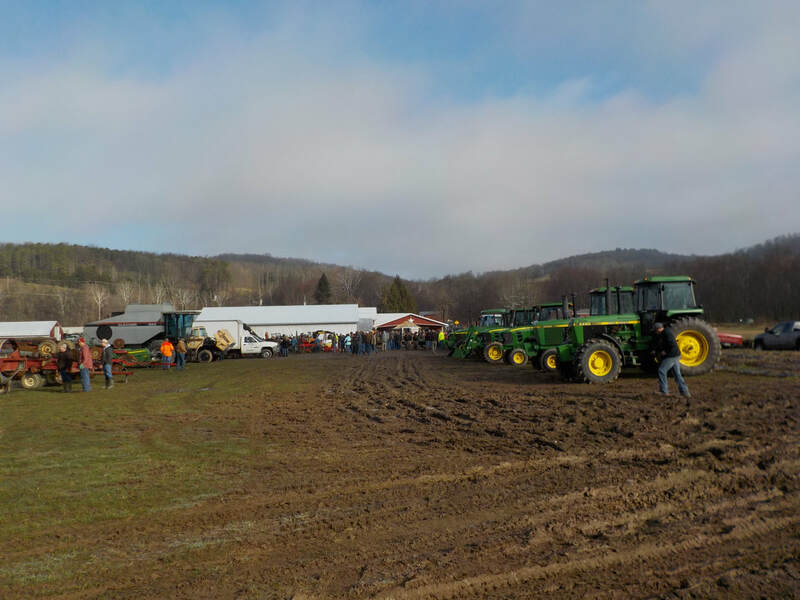 We wish to thank Rubin Fisher family For Hiring our Company..
We wish to Thank the Hahn Family for Hiring Hershey Auction LLC. 177 acres , mostly wooded , some open ground. 1100+/- sq ft house , two car garage. 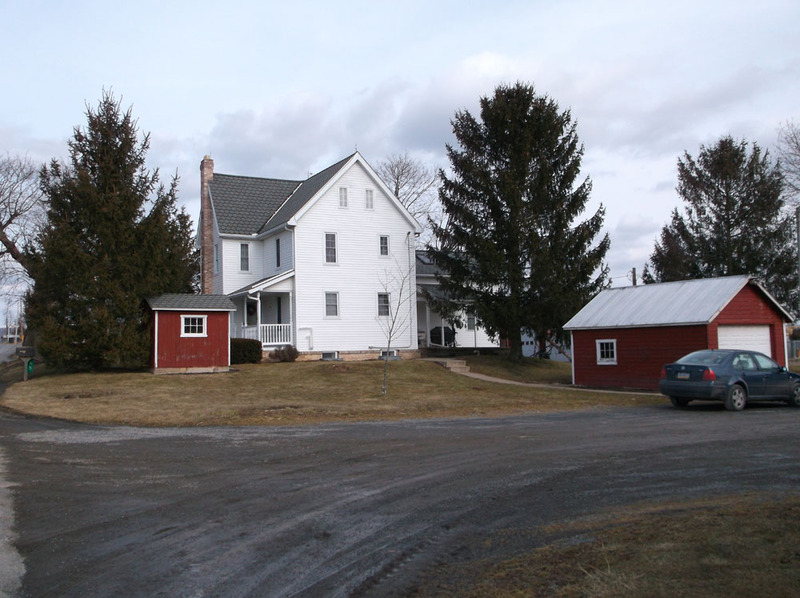 SOLD BY HERSHEY FARM AGENCY, as Buyer agent.